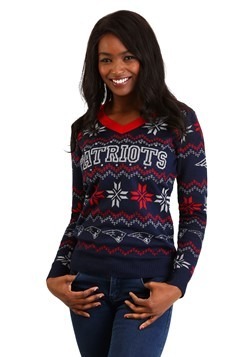 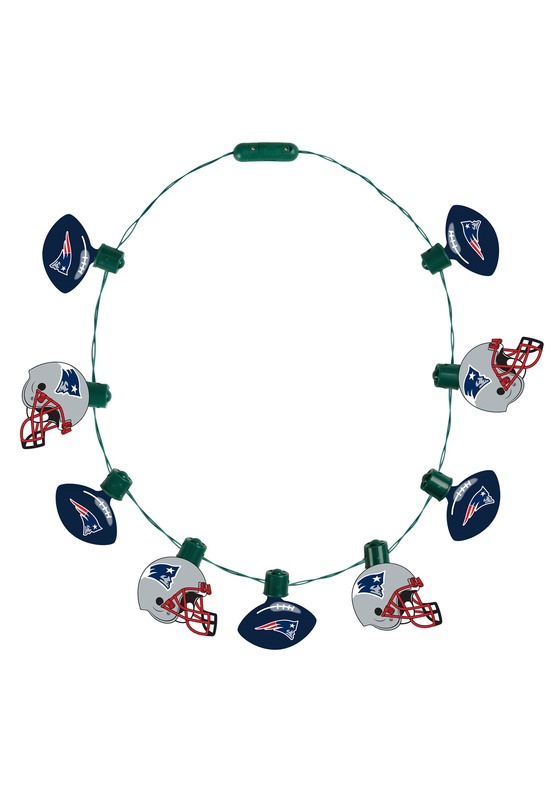 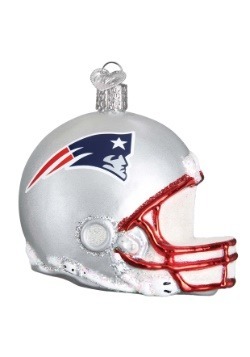 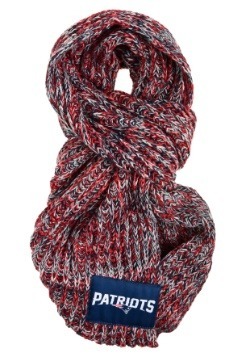 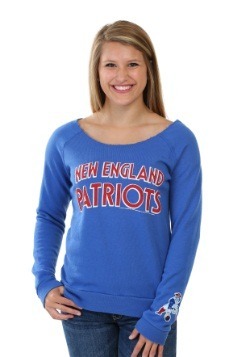 Get yourself all set for game day when you grab this New England Patriots Light Up Ball Necklace. 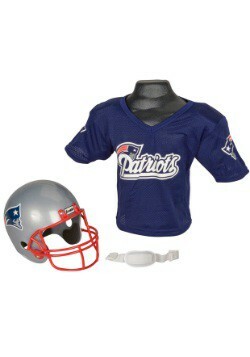 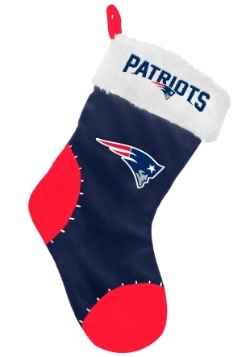 With light-up LEDs built into Patriots helmets and footballs, you'll be able to perfectly showcase your true fan spirit. 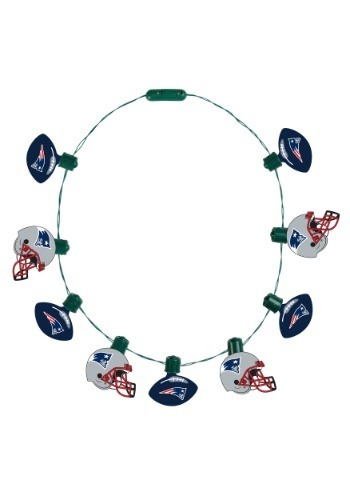 From Forever Collectibles, this necklace is NFL officially licensed.